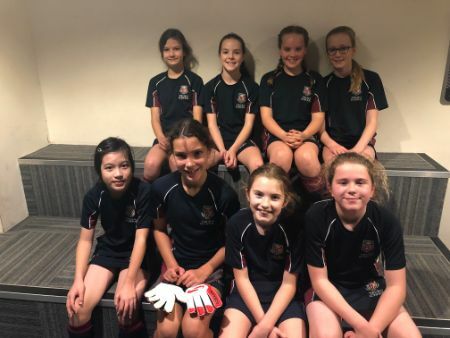 The U12 girls played in there first football tournament which took place at Truro School. There were a total of 12 teams and the teams were split into two groups. We played Mounts Bay, Richard Lander, Penair, Camborne and Humphy Davey in our group. All games were challenging, intense but the girls kept fighting. The girls worked so hard in each game and were extremely unfortunate not to get a goal throughout the day. The most important part of the day was the girls enjoyed themselves, had fun and most of all loved playing! Well Done Girls!